The mandate for the ABN AMRO’s latest issue was announced on Thursday of the week before launch, with Commerzbank, Crédit Agricole, NordLB and Nykredit named as joint leads alongside the Dutch bank for the senior preferred deal, rated A1/A/A+. 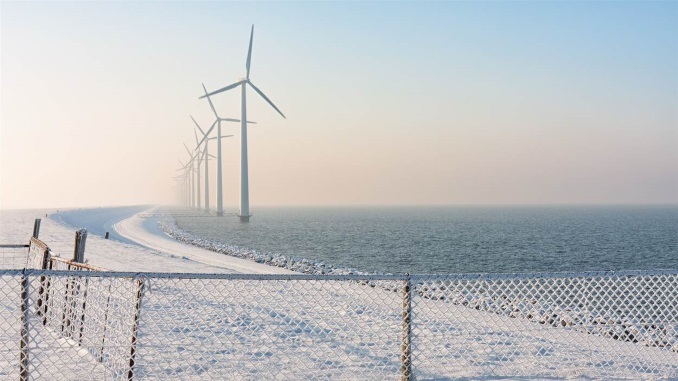 The issuer’s framework is unchanged from when it last tapped the green bond market, in April 2018, with proceeds earmarked for a mix of residential mortgages, commercial real estate and offshore wind projects. 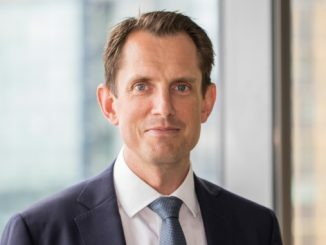 And with ABN AMRO having already tapped the market three times, a full roadshow was deemed unnecessary, although the funding team made itself available to answer questions from investors, according to Thijs van der Ven, director, debt syndicate at ABN AMRO. On Monday morning the leads then went out with initial price thoughts of mid-swaps plus 55bp-60bp for the EUR750m no-grow seven year senior preferred deal. After a little over an hour the leads reported books above EUR1bn, excluding joint lead manager interest, and guidance was set at the 45bp area after around two hours and twenty minutes on the back of over EUR2.4bn of demand. The book ultimately peaked at more than EUR3.5bn, pre-reconciliation, and the pricing was fixed at 38bp over mid-swaps, with the final book good at re-offer totalling EUR2.4bn. According to van der Ven, the re-offer level was flat to fair value. He said the green nature of the bond contributed to the strong pricing outcome, but that the overarching factor was the strength of the market. “In a market like this, everybody wants to add paper,” he said. “That is enormously supportive, so whether green or not, we would have had a fantastically successful senior preferred transaction. However, van der Ven said the green investors were less price sensitive and remained in the book while others dropped out at the tighter level. 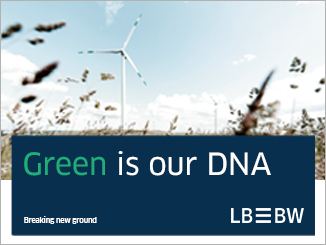 This meant that ABN AMRO could allocate more than half of the transaction to what it deemed to be green bond investors. Germany and Austria took 27% of the new issue, France 24%, the Benelux 24%, the UK and Ireland 10%, the Middle East and Asia 5%, southern Europe 4%, the Nordics 3%, and others 2%. 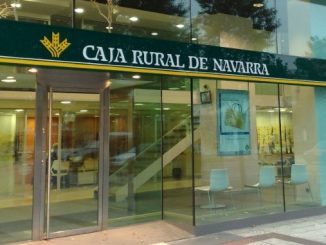 Fund managers were allocated 55%, banks and private banks 19%, central banks and official institutions 16%, and insurance companies and pension funds 10%. 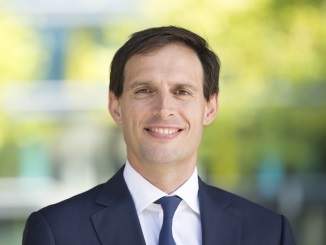 Having begun issuing green bonds in 2015, ABN AMRO is the most frequent Dutch bank issuer in the asset class and is also the European bank to have issued the most green bonds certified by the Climate Bonds Initiative (CBI), according to Joop Hessels, head of green, social and sustainability bonds at ABN AMRO. “Investors like this approach, where you not only describe what you do in your framework and are transparent as indicated in the Green Bond Principles, but also fulfil independent external standards,” he told Sustainabonds, “and the CBI is currently the only party doing that. 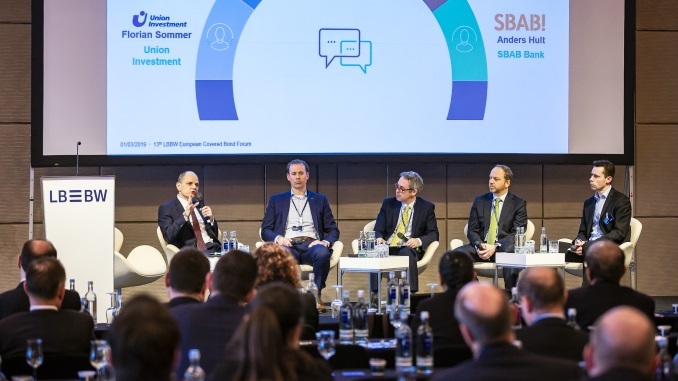 He noted that the Netherlands will be the first sovereign to issue a CBI-certified benchmark when it on 21 May launches its first green bond, for which ABN AMRO is sole green bond structuring advisor and Sustainalytics is providing a second party opinion. “Our ambition is to issue a ‘dark green’ bond,” said Dutch finance minister Wopke Hoekstra (pictured). Use of proceeds include renewable energy, energy efficiency, clean transportation, and climate change adaptation. 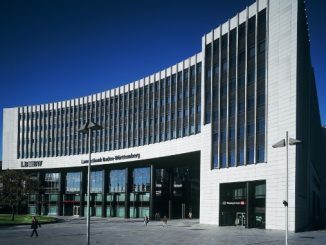 The Dutch State Treasury Agency (DSTA) will auction the EUR4bn-EUR6bn 20 year bond on 21 May. The government bond will be the first triple-A sovereign green bond. “From an investor point of view, that will be a very welcome addition,” said Hessels.